Lavender pot pourri is available to buy online at Daisy Gifts Ltd. We have pure lavender pot pourri, and modern alternatives, with matching refresher oils, rooms sprays, candles and more. Lavender pot pourri from Daisy Gifts Ltd comes in two varieties. If you are looking for lavender with a modern twist, why not try Chunky Lavender? This lavender pot pourri has a lovely clean, fresh fragrance, and comes in a selection of sizes from an excellent quality range. If you are a more of a purist, we have natural dried lavender potpourri on its own or mixed with roses. Dried lavender potpourri. This pretty pale blue dried lavender is a perfect lavender home fragrance and has been enhanced with lavender essential oil for extra power. 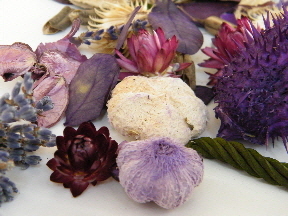 Handmade potpourri made with natural dried flowers and dyed botanical pieces. 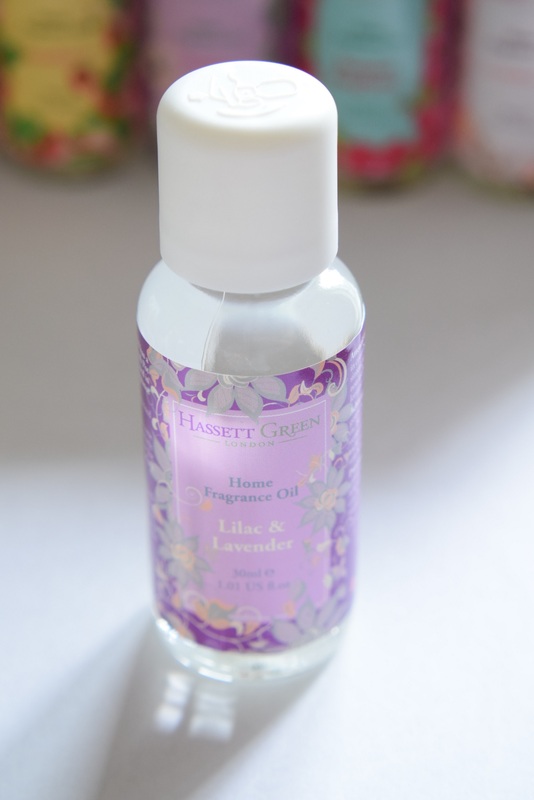 Fragranced with a blend of long lasting lavender fragrance oil and relaxing lavender essential oil. To buy our lavender potpourri, just click on the enter shop links above which take you to our online shop (www.daisyshop.co.uk) where you can browse our range and pay securely. Check out Ruth’s Dried Flower Craft blog for hints, tips and advice for making your own lavender potpourri such as this lavender and lime potpourri recipe. Ruth’s Dried Lavender hints & tips eBook with recipes, makes and more is now available as a 27 page PDF to download via her blog.